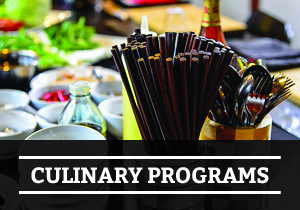 We teach a variety of cuisines from within and beyond China’s borders, and host food-focused events and workshops. 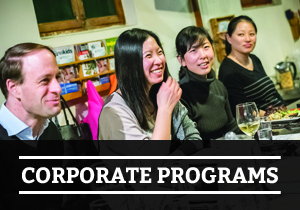 We offer China’s most interactive team building events, corporate retreats and custom designed experiences. 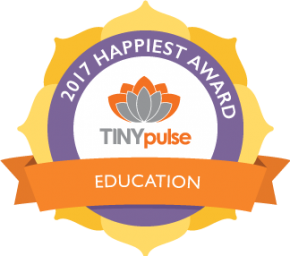 We design and run inspiring educational programs in Beijing, and across China, and make learning fun. 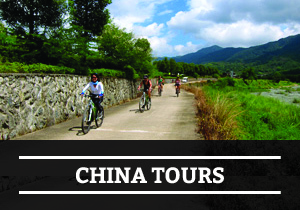 But wait, there’s more … we offer a range of other exceptional experiences including bike trips, hutong tours, tea workshops, lectures, screenings, charity events and much more. 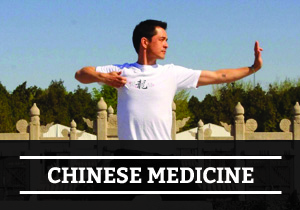 Our health workshops are a unique blend of ancient wisdom and modern science, with a focus on preventative health, wellness and lifestyle practices. 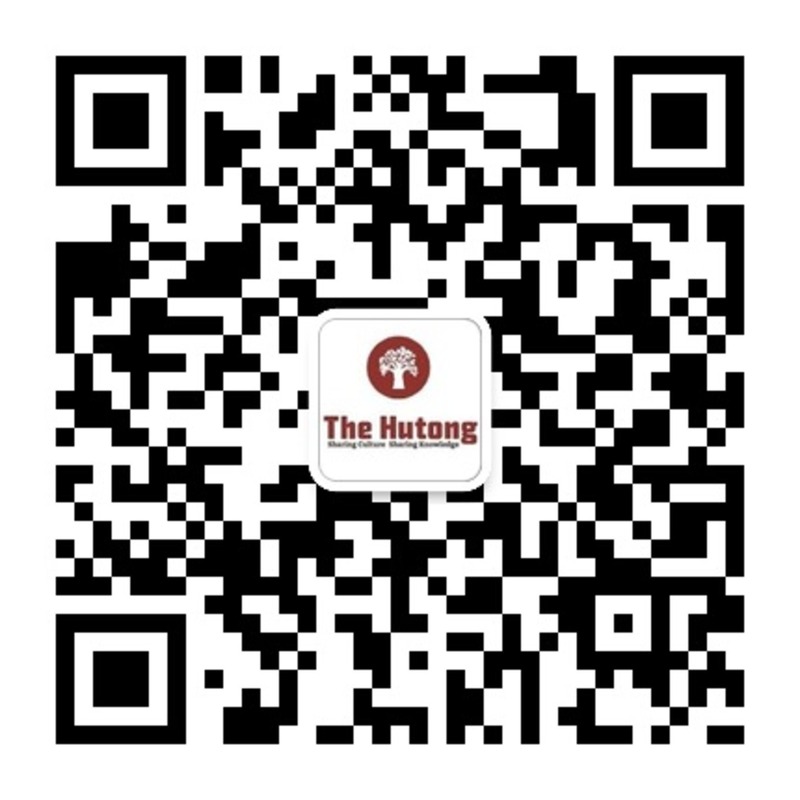 At The Hutong we don’t just drink tea, we take you on a journey. 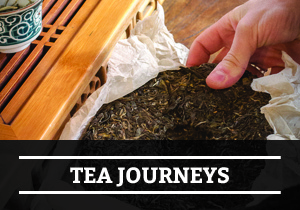 We know the lands where our teas come from, the people who grow them and the ways they cultivate them. 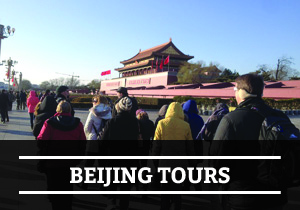 Our experts combine careful research, expert storytelling, and a sense of humor to bring Beijing’s vibrant history and culture to life. 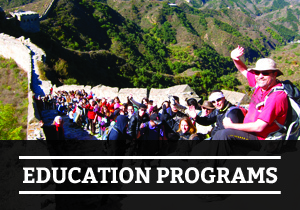 Exciting, interactive programs led by experts and designed to immerse the intellectually curious traveler in local cultures across China. 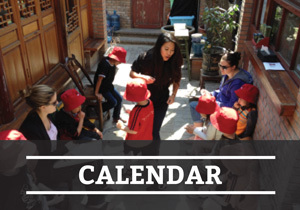 See what featured programs are coming up in our courtyard, and around China: classes, tours, adventures, and more. 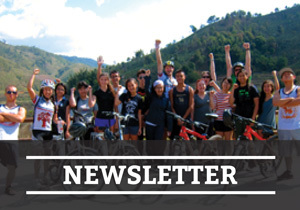 Sign up for our bi-weekly newsletter to stay up to date on what’s happening at The Hutong. 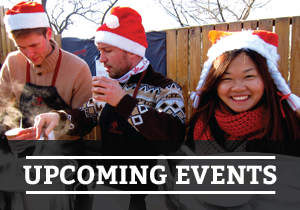 Visit our calendar to see all of our upcoming events – we look forward to seeing you soon!